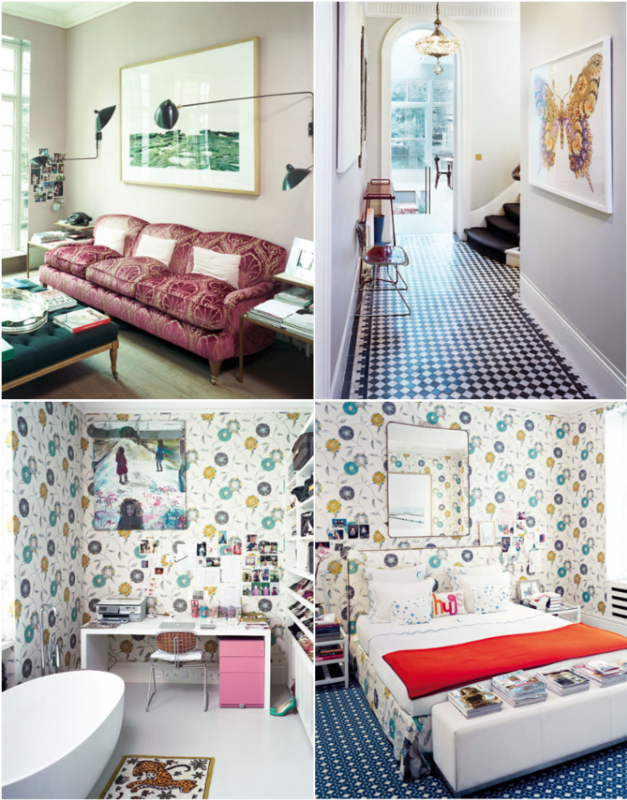 Just a few additional shots from Christine d'Ornano's home that appeared in Elle Decor's Spain edition. To see more pics go here. 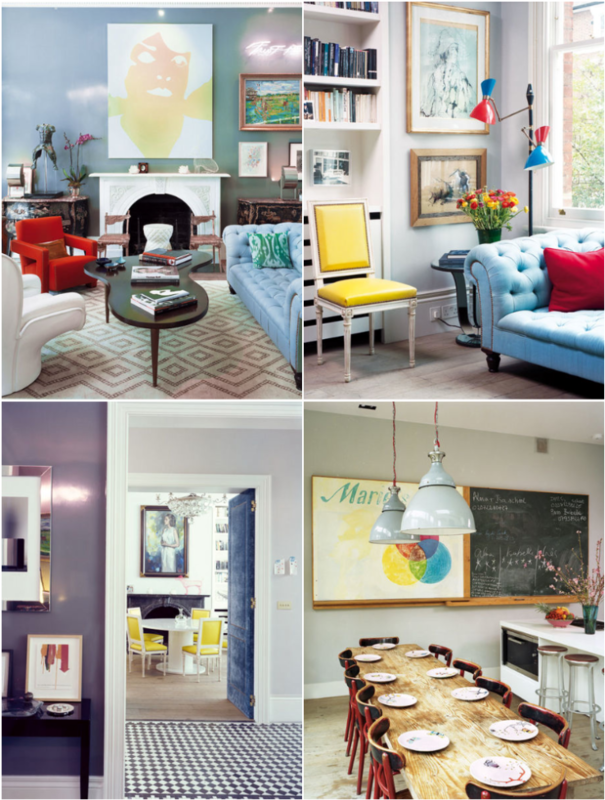 It appears as if Christine's likes to cluster a bunch of unframed photos in every room that she decorates. Do you like that look? Im crazy crazy crazy about that bedroom! Oh super-buyah, Nero dies for this space! pretty...as far as the unframed pics go...it's not my style to do this, but i like the casual, lived-in, unpretentious vibe it gives. I do like the long dining table AND the unframed photos. I'm a huge fan of displaying snapshots. Oh my goodness...thanks so much for sharing- D'Ornanos home is potentially my favourite space ever- adore every single detail!! !